Northwest Gymnastics Training Center is proud to build upon our title as the Greater Portland Area’s best value in Gymnastics. 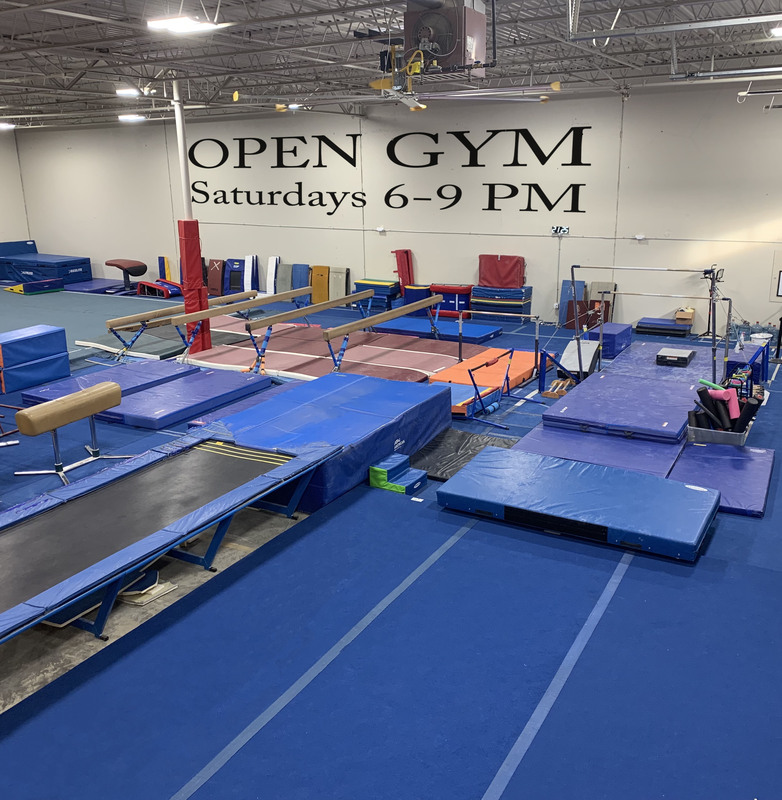 Gymnastics enthusiasts often make the short drive to Gresham to enroll their son/daughter(s) in smaller, more structured class sizes with the best trained, highest-certified and most professional coaches in the area. My daughter and I love this place!!! They all are so friendly. The coaches are awesome with the kids and very knowledgeable. The owners are always welcoming. Never had a problem with NGTC and we have been with them for over 1 year. Our class sizes are capped at 8:1 student to coach ratio, averaging less kids per class than other gyms. This allows us to give your child the individualized attention he/she needs in this fast paced, difficult and demanding sport. While other programs may have what first appears to be lower pricing, ask yourself how much they are actually learning and improving at those other gyms! Locally owned and operated as a family business since 1988, NGTC takes pride in our unique position within the community. Parents of two proud competitive gymnasts, Tina and her entire staff treat every child as if they were their own! We are committed to continuing education for all of our staff, and invest considerably in the advancement of each of our coaches skills and certifications. We stand behind our motto of “Habits…For a Lifetime” and believe the only way to teach that methodology is to have coaches and staff also committed to positive habits both in and out of the gym. Join us for a free trial class and discover for yourself what makes NGTC stand apart!